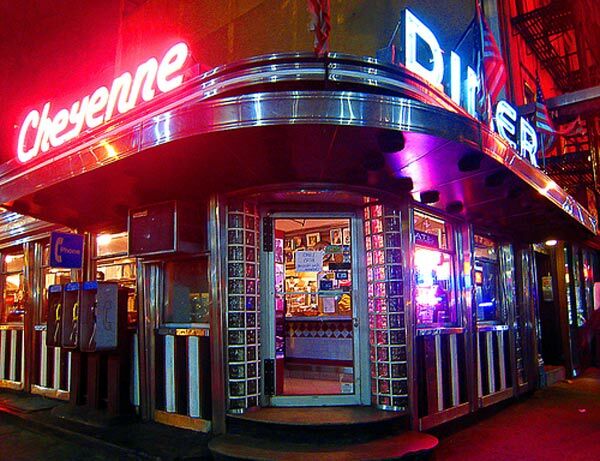 The same Alabama couple that took the Cheyenne Diner down south will rescue the Art Deco features of the shuttered Jay Dee Bakery in Forest Hills, and now both will be part of some sort of town/theme park the couple is developing in the Yellowhammer State. As I prepare to return to AL in early 2010 I wonder – does anyone know where I can find this burgeoning mini-me-tropolis? ?